A vibrant and progressive community since before the Lake View Township was annexed by Chicago in 1889. 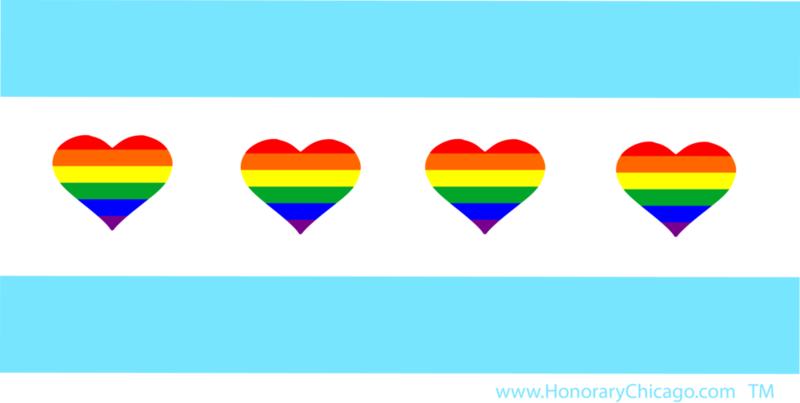 Explore the pioneering schools, healthcare, institutions, food, nightlife, art, and people of Chicago's official Boystown. 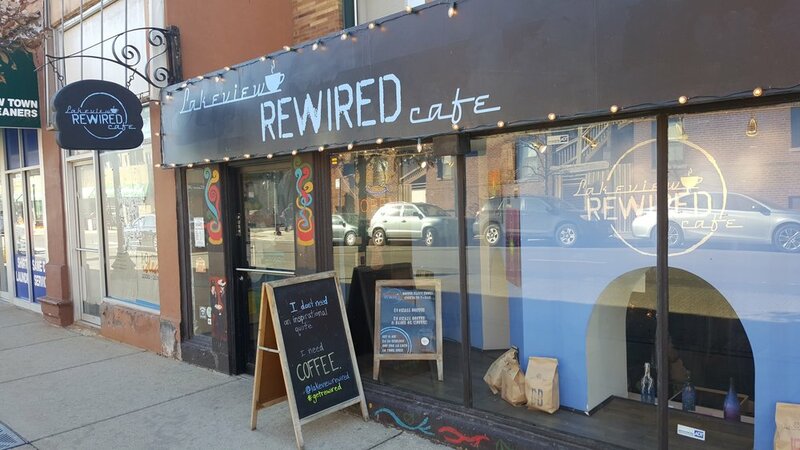 Honorary Chicago would like to thank Lakeview Rewired Cafe for their delicious caffeine, without which this tour would not be possible.